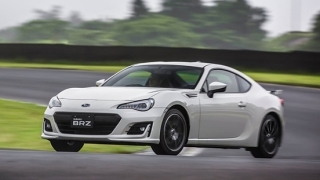 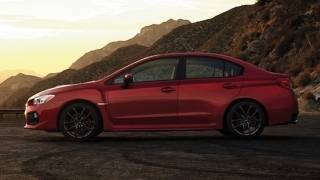 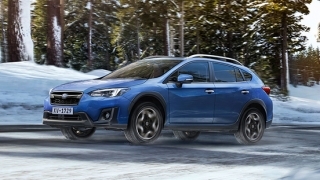 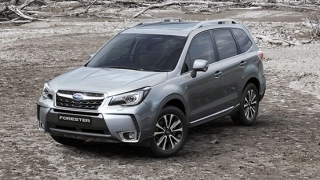 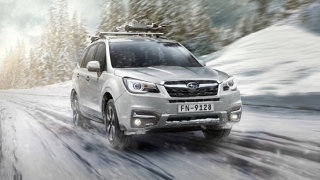 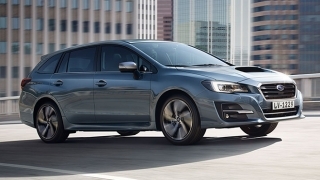 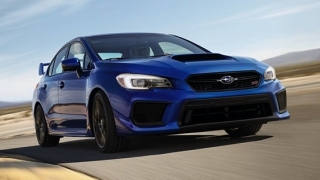 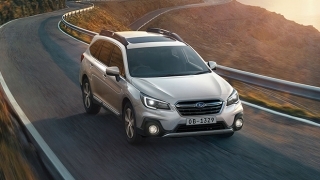 Looking for the best deals for a Subaru? 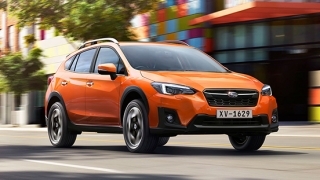 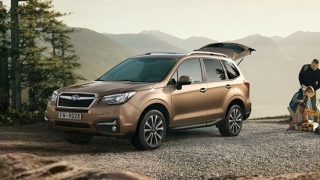 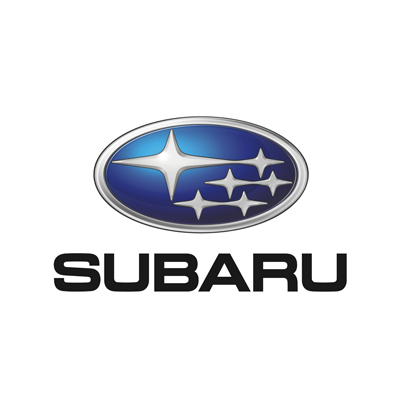 Don't worry as AutoDeal.com.ph has the latest and official promos from Subaru Philippines for you. 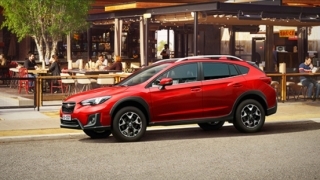 Available nationwide and for a limited time only, you can choose from financing schemes with the flexibility to go from 36 to 60 months of amortization.